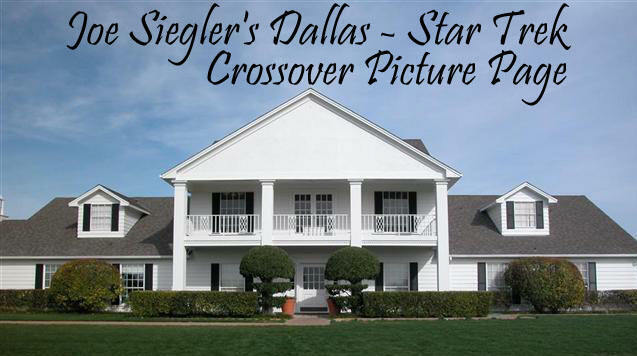 Michelle played Connie Hall; a woman who Ray Krebbs had an affair with (who later tried to kill Ray) over the span of 6 episodes from March to May 1988. 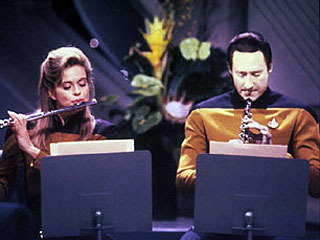 She also played "Lt. Jenna D'Sora" on the Star Trek: The Next Generation episode "In Theory" on June 1, 1991. 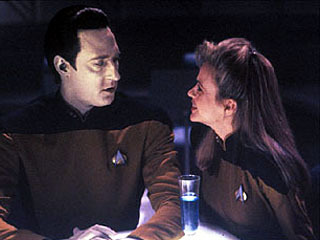 In that episode she played a woman who Data "dated".